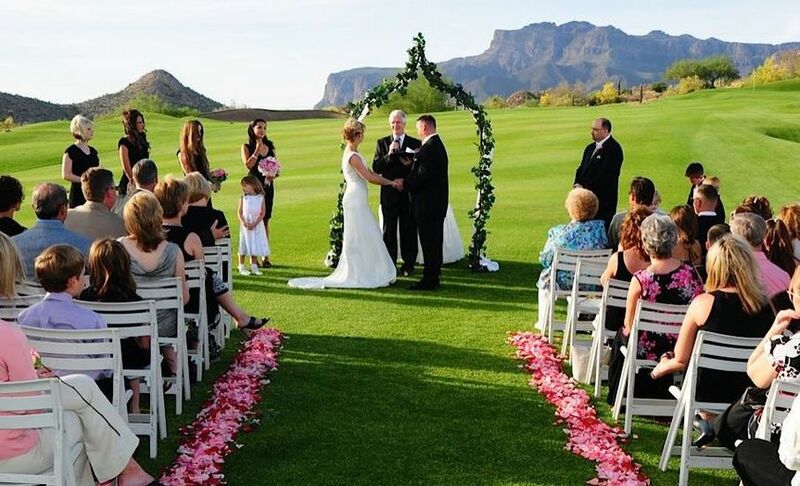 The awe inspiring scenery of The Superstition Mountains at Gold Canyon Golf Resort offers three wedding ceremony sites for you to choose from, plus a chapel in case of inclement weather. 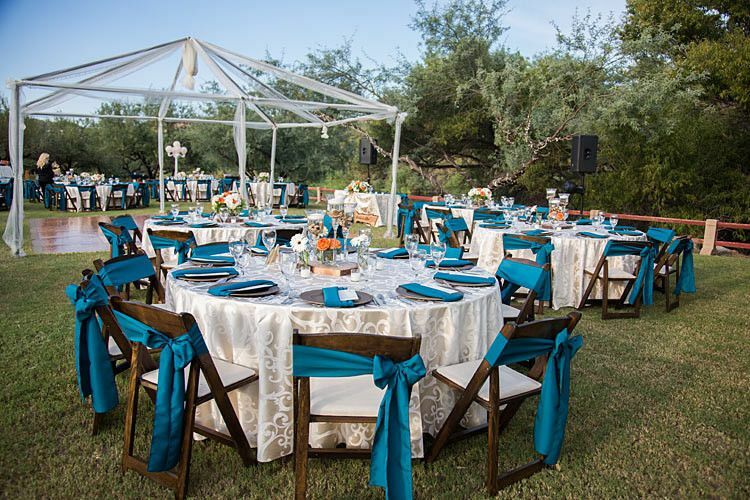 You have of choice of dining in our ballroom or enjoying dinner and dancing outside under the stars. 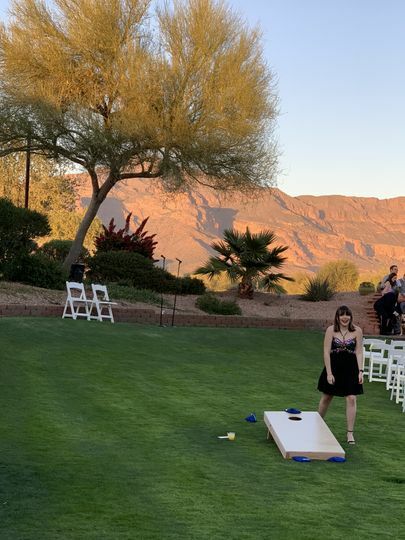 We have two great lawn areas for your favorite yard games and our bar patio is available until 1:45 a.m. for the after party! 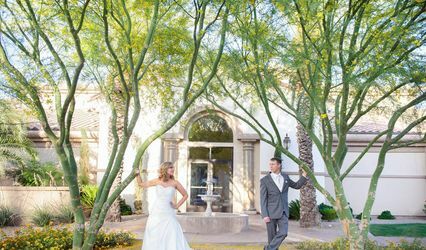 It's all within walking distance to our large casita style guest rooms. Enjoy our newly remodeld full service spa, two hiking trails and two championship golf courses while you're staying. 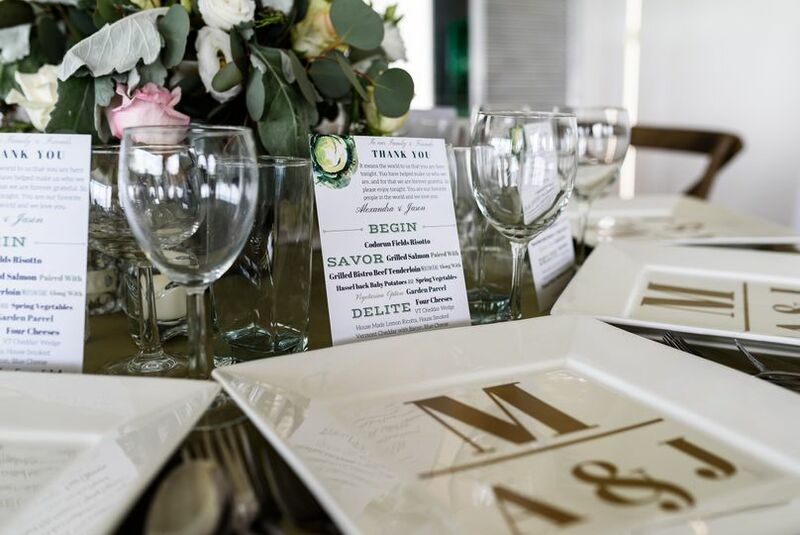 Whether it is a lively wedding reception, an elegant rehearsal dinner, or a bridal shower our experienced, professional staff will provide you with the guidance you need to plan every aspect of your special day. Call today for a private tour. Charlene is wonderful! 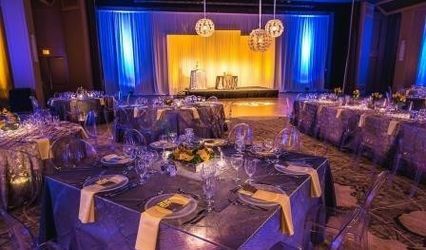 She sat down with us to find out exactly what we wanted but also used her past experience in event planning to give us opinions on what she thinks would and wouldn't work or look good. Ryan at Gold Canyon Gold Resort was SO helpful in helping my family and friends with their stay at Gold Canyon! Everyone loved it and the price was definitely right, especially during Spring Training time in AZ! 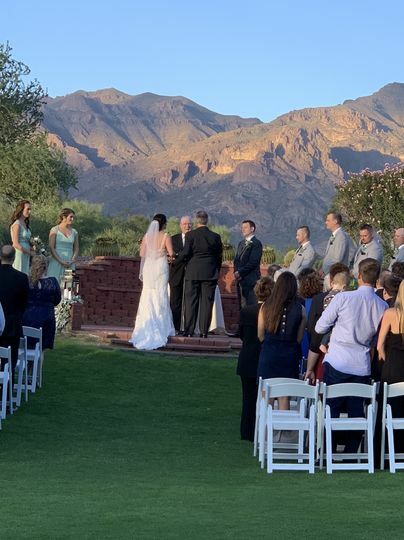 The entire staff at Gold Canyon was so wonderful in making sure our weddng weekend was beautiful and fun for all our guests. 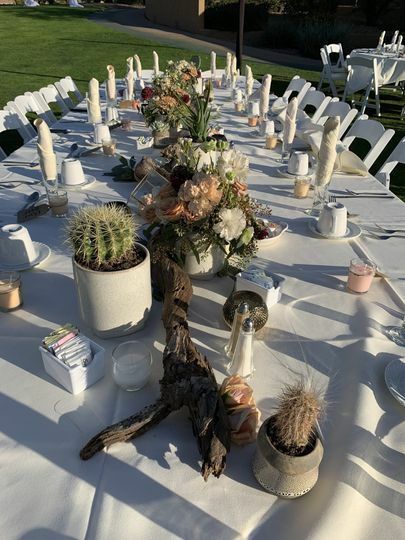 The food was incredible for both our sit down rehearsal dinner and our morning wedding reception buffet. Our guests remarked the dessert was the most amazing they've ever had (and they've had more than a few in many places!). 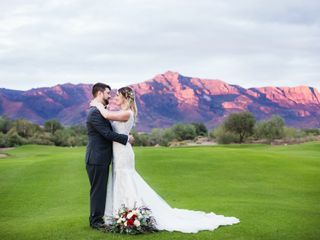 Robert made the planning process very easy and enjoyable.The spectacular backdrops every where you look, top notch service, fabulous food - and awesome golf make Gold Canyon Golf Resort an easy choice. 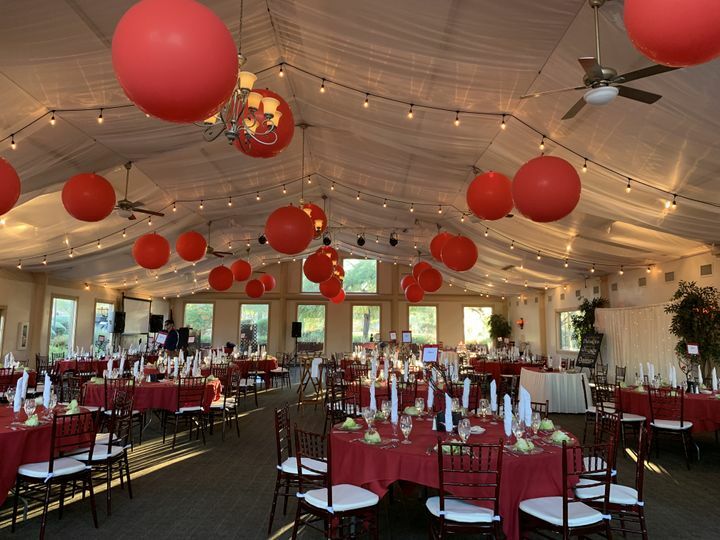 We highly recommend it for any special event! 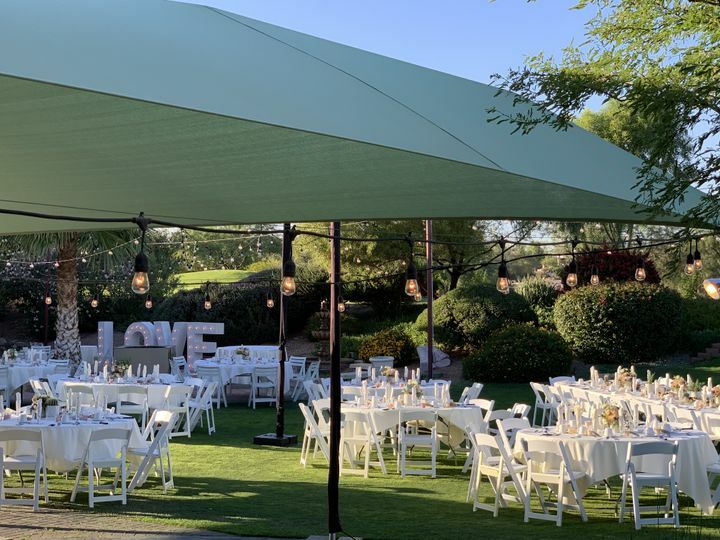 It&apos;s not just the Amazing View of the mountains in all the wedding pictures, it&apos;s not just lush cabanas you can honeymoon in, It&apos;s the great service, incredible food and amazing Catering staff at Gold Canyon that make it worth the drive.